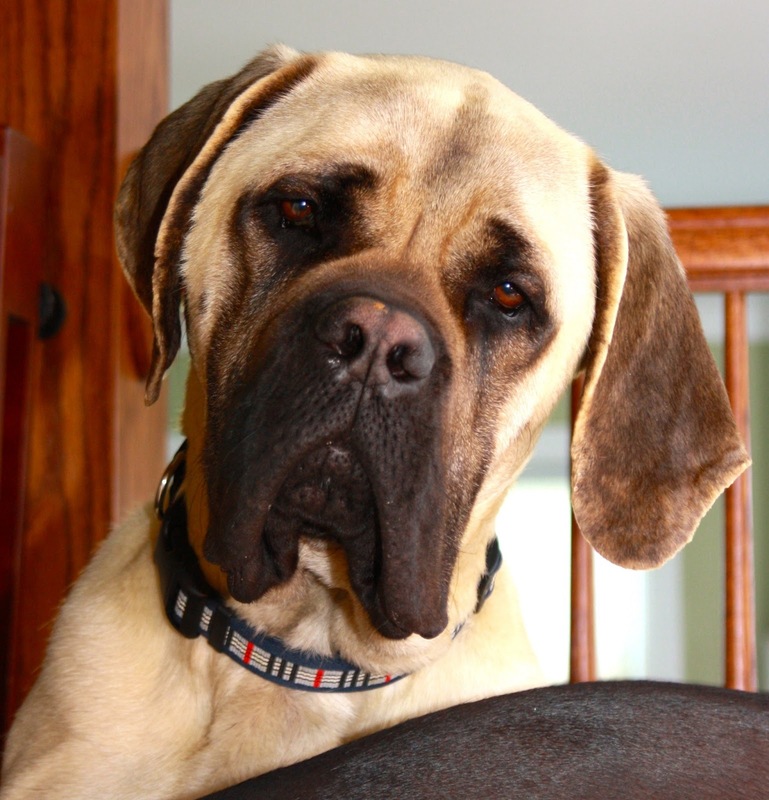 Mac, a handsome English mastiff, was chained up in the snow, slowly starving after his owners moved away without him. The dog warden rescued Mac, and the Clinton County Humane Society cared for him and found him a loving home, where he's being pampered and nursed back to health after emergency stomach surgery. Care for giant breeds is costly, and Mac's surgery was expensive. 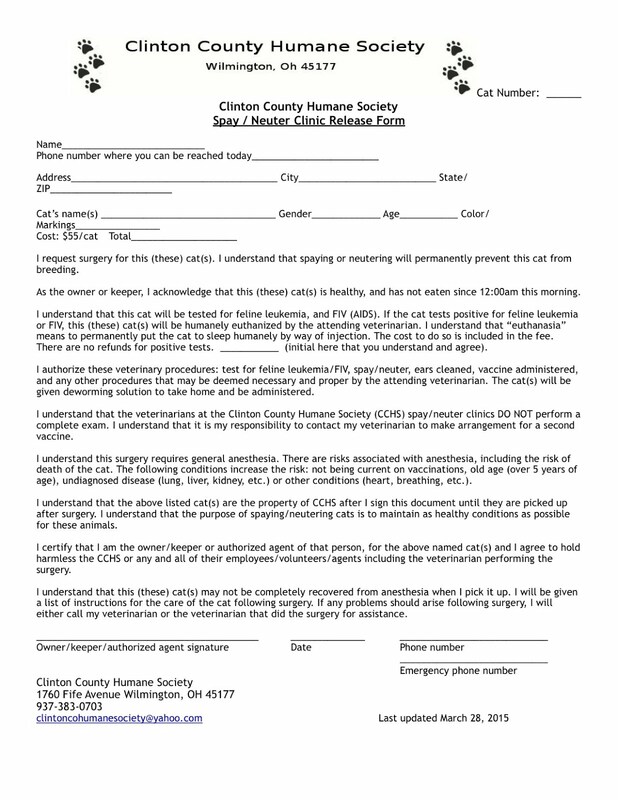 CCHS relies solely on donations to fund its shelter operations, so please consider sending a monetary donation to help with Mac's surgery to CCHS, P.O. Box 1024, Wilmington OH 45177. Thank you!